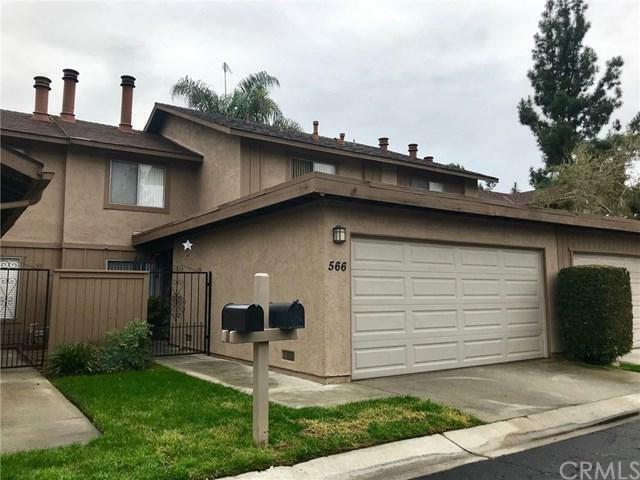 Great Condo in north Azusa off of Sierra Madre. This condo features 3 bedrooms with a large master bedroom. The master bedroom has a fireplace for those chilly winter nights. The family room also has a fireplace. There is a main level restroom and a laundry room between the attached 2 car garage and condo. There is a nice size patio off the dining room and kitchen that is perfect for entertaining. Community has a pool, spa and club house close to the unit. 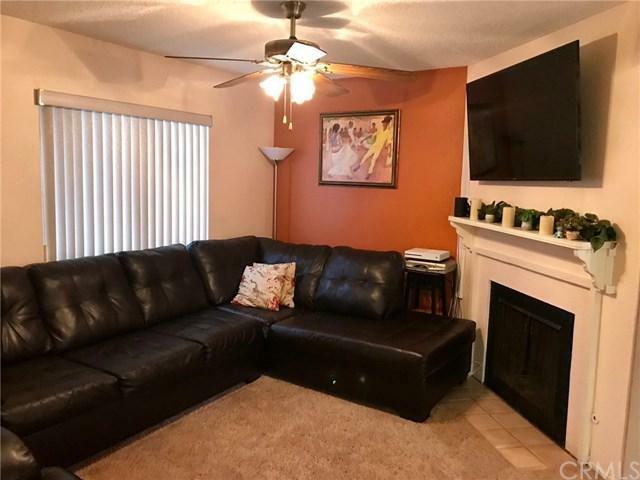 Great Condo in north Azusa off of Sierra Madre. This condo features 3 bedrooms with a large master bedroom. The master bedroom has a fireplace for those chilly winter nights. 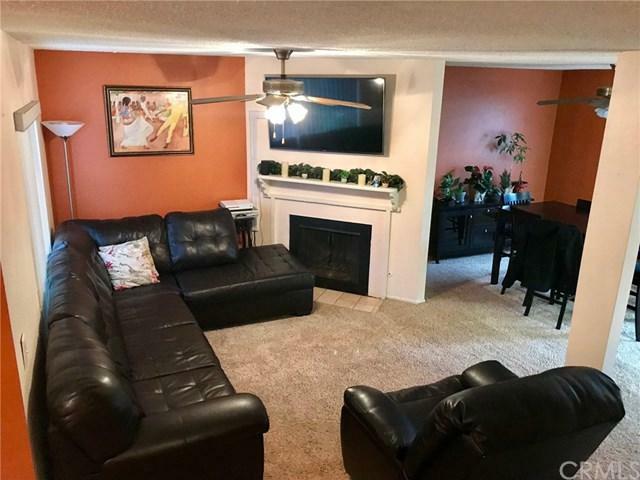 The family room also has a fireplace. There is a main level restroom and a laundry room between the attached 2 car garage and condo. 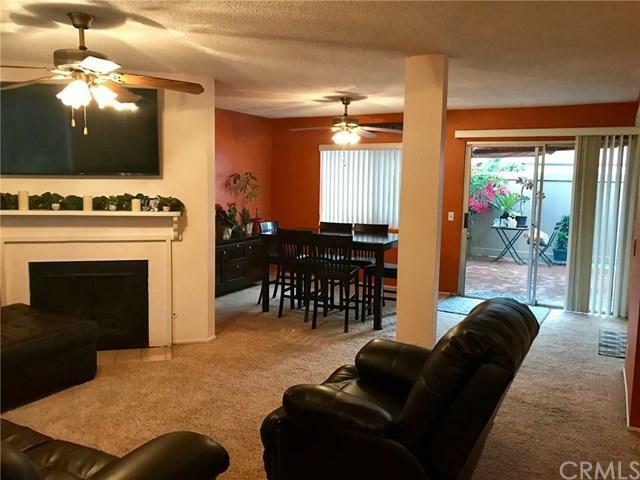 There is a nice size patio off the dining room and kitchen that is perfect for entertaining. Community has a pool, spa and club house close to the unit.